MotoDiscovery is an acclaimed company based in Texas, USA. 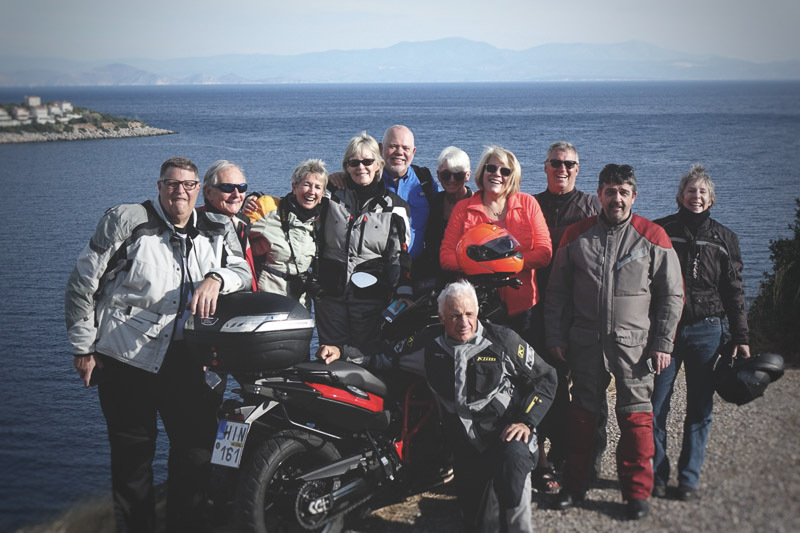 They have been offering motorcycle tours for over 3 decades now, with a current selection of destinations spanning all continents. And this year they added Greece to their portfolio! So it is with great pleasure to say that they choose MotoGreece as a provider of the rental motorcycles for their clients! 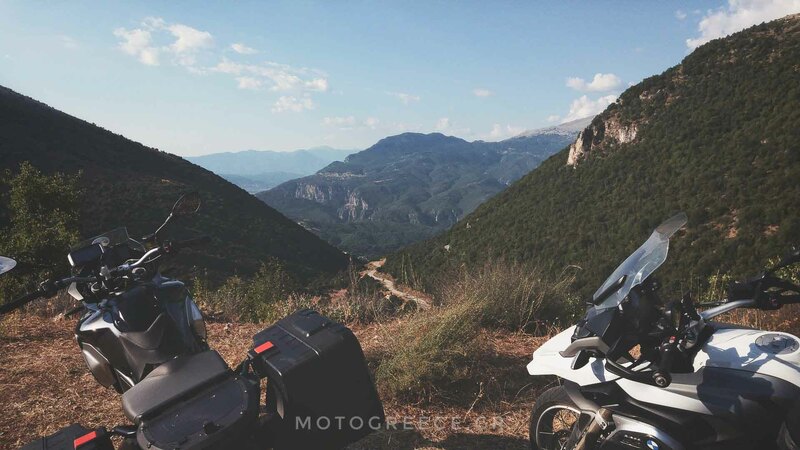 Their first motorcycle tour of Greece ended just a few days ago. It run from 27th October to 4th November, and it was a success. These were the words of Kazim, staff of MotoDiscovery and owner of Kazoom Moto Adventures , who was the person responsible for putting this tour together and guiding it. 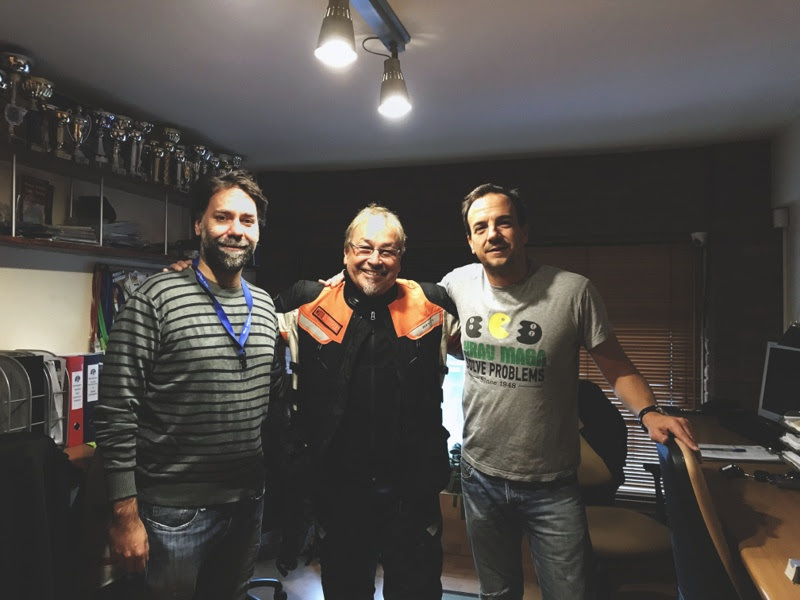 Skip Mascorro, founder of MotoDiscovery, also participated in this trip. Together with Kaz they visited us before the start of the tour to fine tune some details. When they returned from the tour, the smile that we saw on their faces was a proof of the good time they had. MotoDiscovery will continue to offer this tour; the 2018 dates are already published on their website, so if you are thinking about it, go have a look now! We can tell you for sure that it will be sold out early! We definitely look forward to our next meeting, and we feel very strongly about this collaboration. Skip and Kaz, it was a pleasure meeting you and working with you guys. Until the next one!